HomeEducationThe 6 Week Challenge IS HERE!! If you are late to the party (these webinars have already been and gone), you can click here to register and watch the replay info webinar. If we’re friends on Instagram or Facebook (and if not, best we render that), you might have seen me sharing my experience of the 6 week challenge I completed before Christmas. In fact you loved watching, you told me so. So much that you wanted in and I want you to have in too. 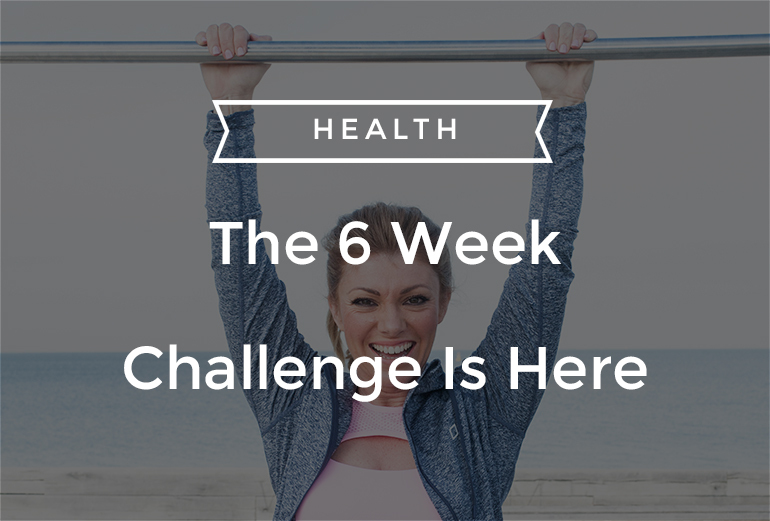 So here goes… The 6 Week Challenge Is Here! The challenge itself wasn’t difficult and I’m fairly certain anybody could do it in some capacity. Many of you kept asking if I could share the challenge guidelines with you and so I’m very excited to reveal that I have been able to recruit the same team that helped me with my 6 week challenge, to help you. The challenge itself is achievable and I found it fun and motivating. I began to notice some pretty quick changes. I personally already had a fairly good diet and lifestyle and move my body frequently, but the challenged changed a few things up for me and gave me several light bulb moments. As it stands my body shape has changed (and hopefully will continue to do so as I continue to follow the same principles), I’ve lost some weight (especially the dangerous visceral fat), my energy is excellent, I sleep deeper, I have less pain in my body and I feel wonderful. So now I want to invite you to join us. On Sunday 4st Feb and Wednesday the 7th of February I’m hosting an information session (webinar style and you only need to be at one of the two) in which you will have the opportunity to learn the full details of the challenge, I’ll introduce you to the experts behind it and ask any questions you might have. This session is a prerequisite in signing up to the challenge because I want to ensure you have everything you need to participate and that your safety and support is the priority. To join Wednesday click here. Be sure to click on the time that suits you best. Spaces for both the info sessions and the challenge are limited so that we can best facilitate and support you. We’re nearing 50% full so jump on it peeps! I can’t WAIT to help you change up your health and take it to a new level. We’ve done the hard part, now all you need to do is participate. Plus your hormones will ADORE you for it. 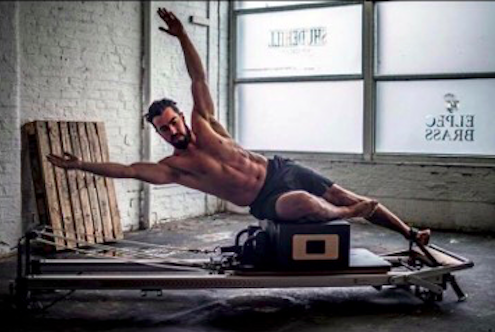 Born & raised in Manchester England, Joel has an epic passion for all things sport & fitness. Joel is hugely passionate and committed to helping people achieve their dreams in living healthy & full lives. Master Trainer – Institute of fitness & a bunch of additional qualifications to boot. Dr Kirby loves 4 things, Crossfit, great food, helping people perform at their best and Rufus (her chocolate lab). Kirby is a Chiropractor in Melbourne and loves helping everyday people live extraordinary lives through education of proper nutrition, recovery and exercise. Am I too late to do the info session? Oh that’s annoying for you. May I suggest you either check your spam or try a different email?